If you have skype installed you can select the link below to call Ro Lavender. Do you believe you are ‘stuck’, have lost work life balance, confidence or motivation? Coaching will provide the supportive challenge you need and, the time to focus on yourself. Through illuminating patterns of behavior that no longer serve you and what holds them in place shift can occur. Using the P6 Constellation framework, I will support you to examine self limiting assumptions, to be more fully aware of yourself and your impact on others. This illumination will have an impact on your work and relationships and will enable you to be more present and in flow. You are ready to begin the Coaching process if you are frustrated about in one or more areas of your life or do not have the work life balance you would like. You are ready when you want to think and behave differently. What inspires me about the coaching relationship is that it is a journey of discovery,which enables people to make new and different life and career choices. I find the fact that coaching can liberate people to take control of and redesign their lives very exciting. I have experience working with Individuals at all Organisational levels in Private, Public and Charity sectors. My Coaching approach draws on a broad range of theoretical frameworks, practical approaches and creative tools and techniques. My Coaching approach is essentially, non directive and draws on Person Centred, and Complexity theory. 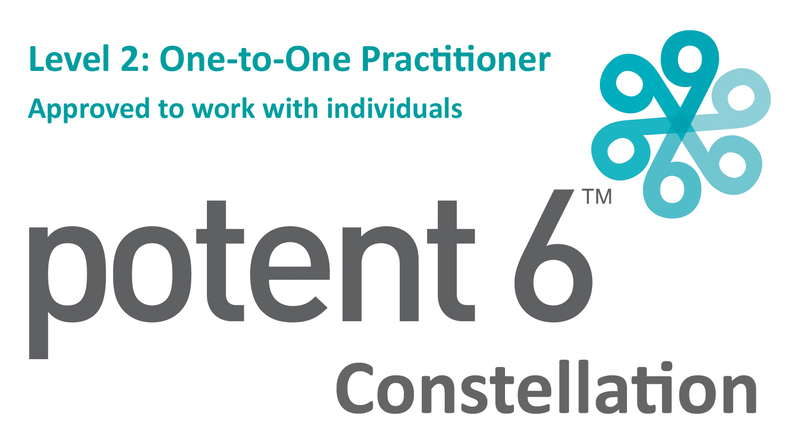 I am also one of the pioneering Potent6 practioners and it is the P6Constellation framework which supports my practice and enables me to illuminate patterns simply. As a member of the Potent6 Coaching Community I have access to peer support, group training and personal development. I work with other experienced coaches in group settings and give and receive feedback on coaching practice. I also have regular supervision. I have over 20 years of NHS experience leading & managing change and experience working with and coaching individuals at all levels of the organisation. My healthcare background has also given me a broad set people and business skills which has provided an excellent foundation for my personal & business coaching practice. In addition to the Public sector I have experience Coaching & Mentoring at CEO/Director level in the Charity & Small Business sectors , developing leadership and a robust business approach that delivers profit/surplus. The cost and number of coaching sessions depends on what the individual requires. Each session lasts about an hour. Working with you was great and I felt very focused after our meetings. You showed compassion and created a warm comfortable space. I wouldn't hesitate recommending you.
" I experienced a new capacity to recognise and accept my emotions rather than reject them and I reconnected with my purpose." Ro has been an excellent coach for me. With her pertinent questions she quickly helped me to come to the essence of what I was trying to express. She helped me recognise with exercises and visualisations the beliefs I held on to about myself. Once this had become clear to me, change started to happen quickly. I am now in a much lighter and more positive place than I was a few months ago, and I trust that things can only get better from here. Thank you Ro. I consider myself to be very fortunate to have found such an excellent match in Ro as a Coach. Her professional approach and expertise, combined with her warmth and humour, have provided the right environment for us to work together. 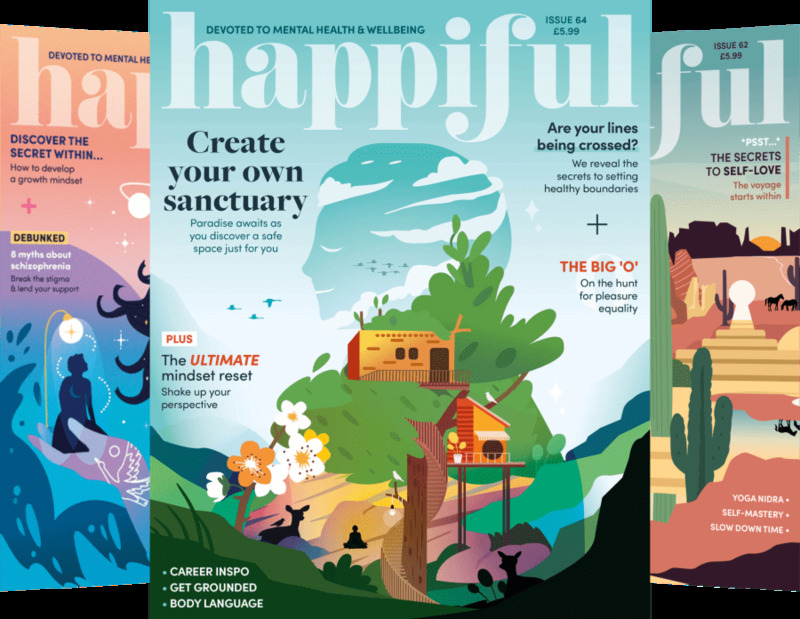 Ro has helped to bring new perspectives and understanding, especially in regard to how life events shape thoughts, feelings and behaviours, and the impact this can have on one's ability to move forward. Through mutual respect and trust, she has helped me to determine meaningful next steps. I would strongly recommend Ro as a Professional Coach, who is great at creating the right balance between empathy and respectful challenge. I can envisage working with her again in the future in many different ways.